When it comes to putting on makeup, there are specific tips that will give you optimal results. 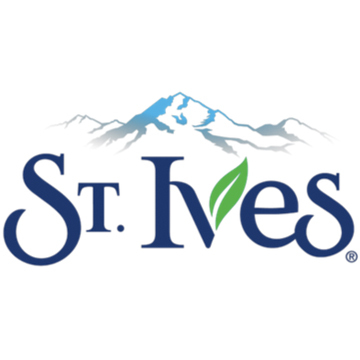 We partnered with St. Ives to show you how to achieve a flawless makeup application. Plus, you can shop the scrubs directly below — just click on the links and your shopping cart will appear! Few things are more frustrating than streaky, uneven face makeup. Oftentimes, the culprit isn't your tools or technique but rather the lack of exfoliation to smooth your skin. 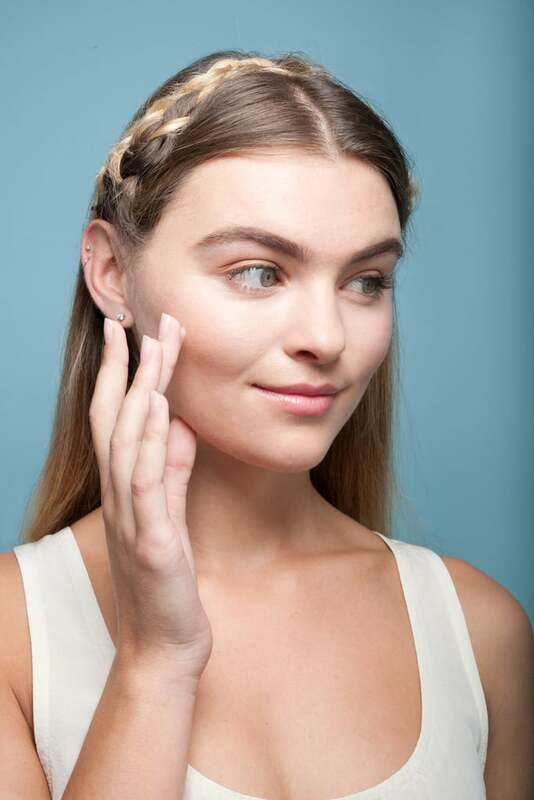 This one change can make a world of difference when applying foundation, so keep reading for tips on how to get that smooth, porcelain complexion you've been looking for. Clear your pores and remove dead skin by using a scrub. 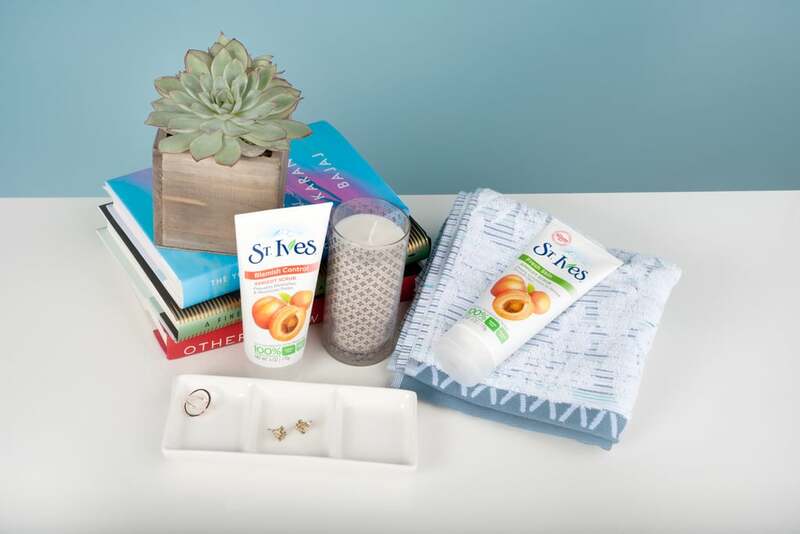 If you have acne-prone skin, opt for an exfoliating scrub with salicylic acid that targets blemishes, like St. Ives's Blemish Control Apricot Scrub. For those with blemish-free skin, choose a scrub like St. Ives's Fresh Skin Apricot Scrub that deeply exfoliates to reveal a smoother complexion. Exfoliation can help you achieve an even canvas for maximum product absorption and flawless makeup application. Apply moisturizer immediately after exfoliating and wait five minutes, allowing your skin to absorb all of that hydration. Then, use a primer that contains silica, which won't settle into fine lines. Wait another five minutes before applying cosmetics. Choose a liquid foundation that contains silicone, which is long-lasting and heat-resistant. For more coverage, the trick is to focus on products with pigment, not products with a heavy texture. The heavier the consistency, the more likely it is to clump and settle into certain spots like dry patches, fine lines, and the area around your nose. 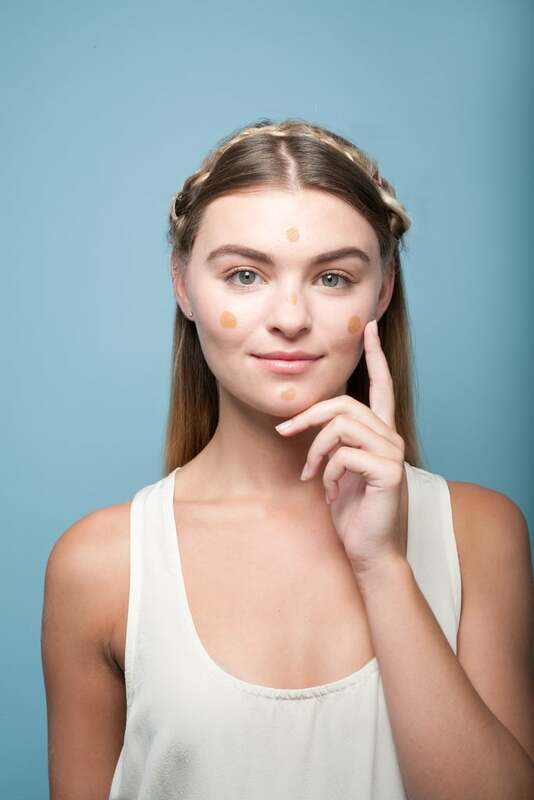 Dot the product on forehead, nose, cheeks, and chin. Using a makeup sponge, blend foundation downward and outward. This tool gives you a dewy, airbrushed finish you can't achieve with brushes alone. 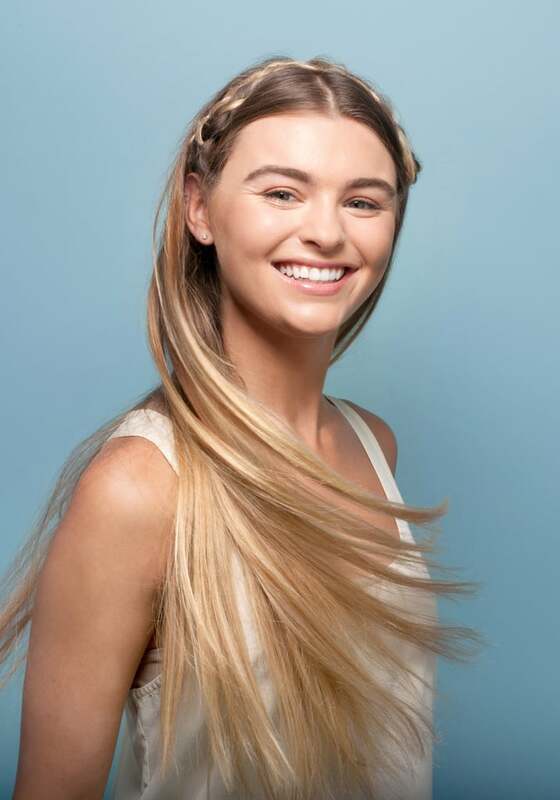 Blending foundation in the direction of peach fuzz will prevent hairs from standing up, and blending foundation outward will avoid harsh lines around the perimeter of the face. Voila! Your most impeccable makeup application ever. Reveal your skin's natural radiance with America's #1 scrub brand*! Each of St. Ives's scrubs is made with 100 percent natural exfoliants, and the range offers a variety of exfoliation levels so you can find the scrub that's right for you. Shop our favorites below and buy now without clicking out!